The Jim Jefferies Show is here to shake up the humdrum formula of the political late-night show. Every night, Jim tackles the news of the day with no-bulls**t candor, piercing insight and a uniquely Aussie viewpoint. 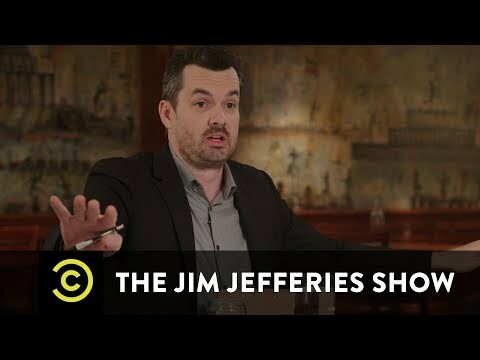 The Jim Jefferies Show Season 2 was released on Comedy Central 390d ago in the US. Notify me when The Jim Jefferies Show Season 2 is available.